Ordering is simple. Just select your size and add your suit to cart. If you want it fully custom, just select “My Custom Measurements” for size. Upon your purchase, a Mr. 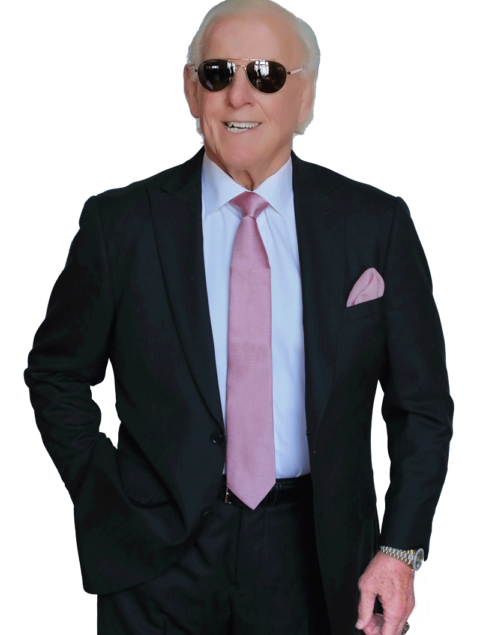 Custom Made Suit Specialist will contact you to help get the right fit and options. Get the threads Slick Ric likes to Style and Profile in and be Custom Made from Head to Toe! A beautiful black herringbone suit custom made for YOU. Ordering is simple. Just select your size and add your suit to cart. If you want it fully custom, just select “My Custom Measurements” for size. Upon your purchase, a Mr. Custom Made Suit Specialist will contact you to set up a local fitting in your area and help select your options. Get the threads Slick Ric likes to Style and Profile in and be Custom Made from Head to Toe! 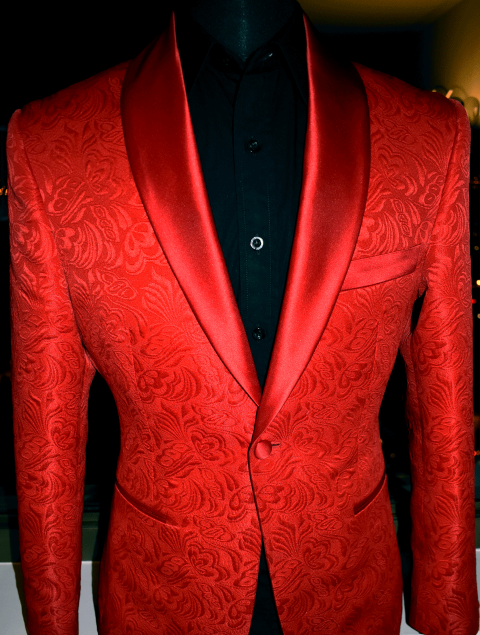 A beautiful sports coat made for YOU. 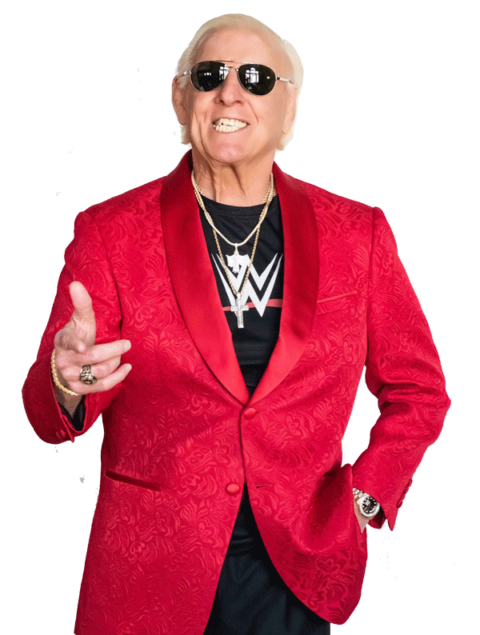 Your jacket will come with the special edition Ric Flair label signature and a signed autograph from The Nature Boy! Get the threads Slick Ric likes to Style and Profile in and be Custom Made from Head to Toe! A beautiful gold suit custom made for YOU. 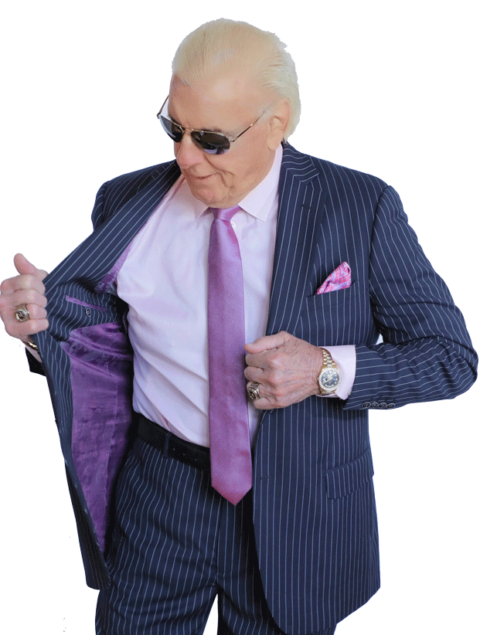 Your suit will come with the special edition Ric Flair label signature and a signed autograph from The Nature Boy! Get the threads Slick Ric likes to Style and Profile in and be Custom Made from Head to Toe! A beautiful navy pinstripe suit custom made for YOU. 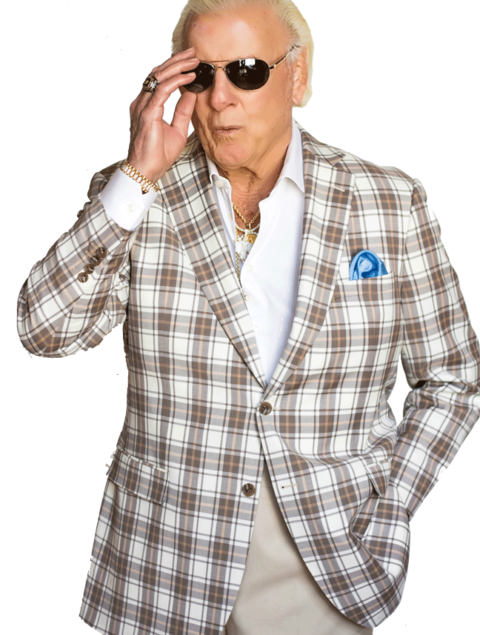 Your suit which will come with the special edition Ric Flair label signature and a signed autograph from The Nature Boy! 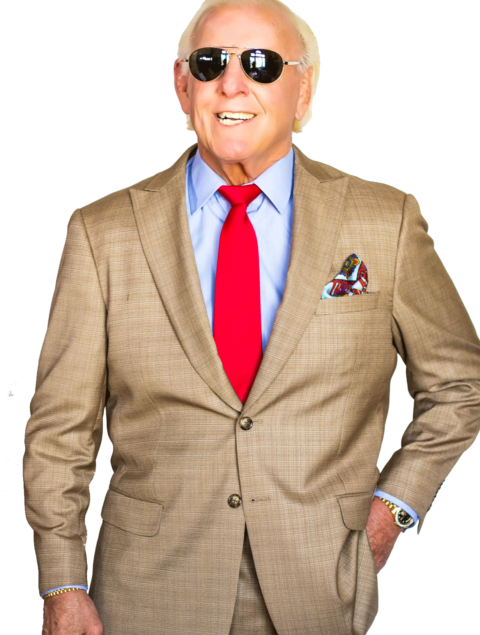 The Ric Flair Collection Pre-Order! Get the threads Slick Ric will be stylin and profilin in before its released and photographed on Ric himself! 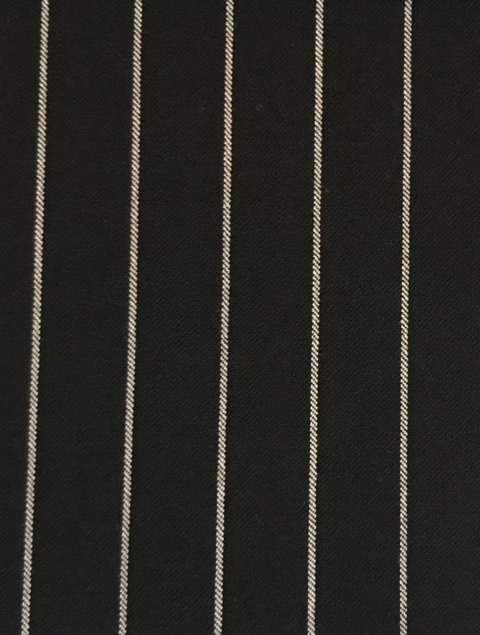 A beautiful black pinstripe suit custom made for YOU. Get the threads Slick Ric likes to Style and Profile in and be Custom Made from Head to Toe! A beautiful clasic gray suit custom made for YOU. 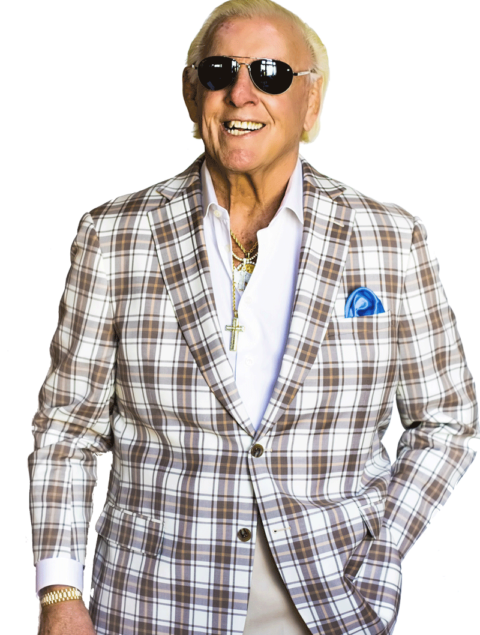 Your suit which will come with the special edition Ric Flair label signature and a signed autograph from The Nature Boy! Just select your size and add your suit to cart. If you want it fully custom, just select “My Custom Measurements” for size. Upon your purchase, a Mr. Custom Made Suit Specialist will contact you to help get the right fit and options. Get the threads Slick Ric likes to Style and Profile in and be Custom Made from Head to Toe! A beautiful brown and tan plaid suit custom made for YOU. 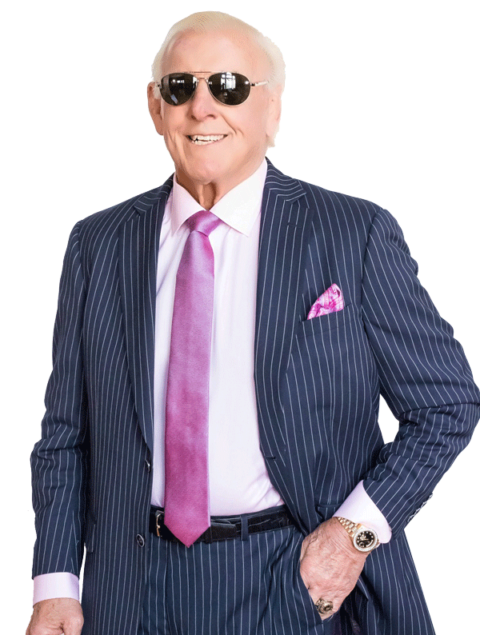 You will be able to customize every aspect of your suit which will come with the special edition Ric Flair label signature and a signed autograph from The Nature Boy! 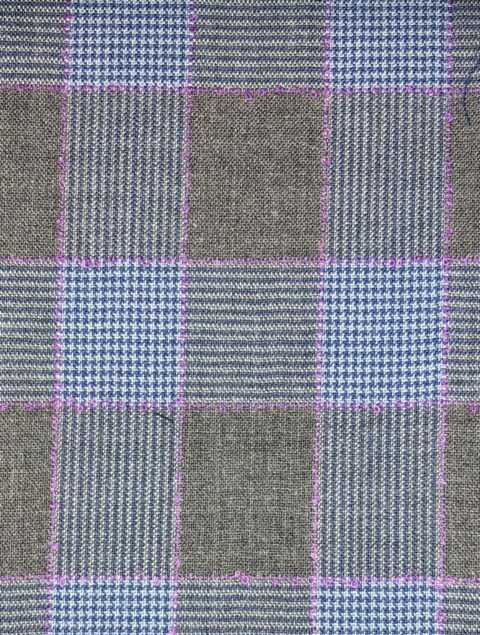 Our Gray Window Pane Custom Made Suit is the perfect suit to make a statement anywhere you go. 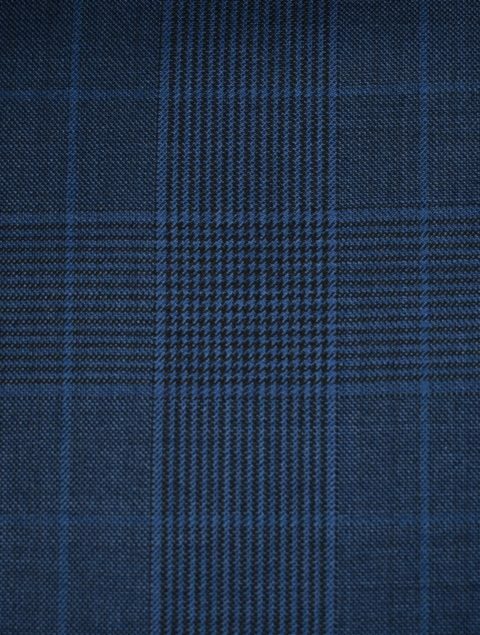 Made from 100% Super 140s Wool, this is a high quality suit that will turn heads everywhere you go. Get the threads Slick Ric likes to Style and Profile in and be Custom Made from Head to Toe! A beautiful navy blue pinstripe suit custom made for YOU. 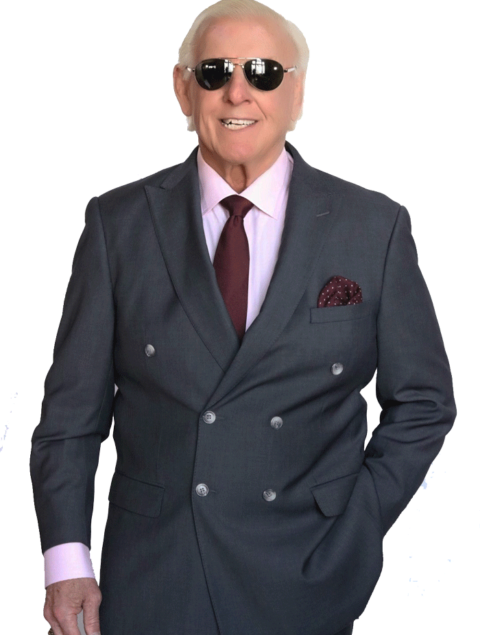 Your suit will come with the special edition Ric Flair label signature and a signed autograph from The Nature Boy!